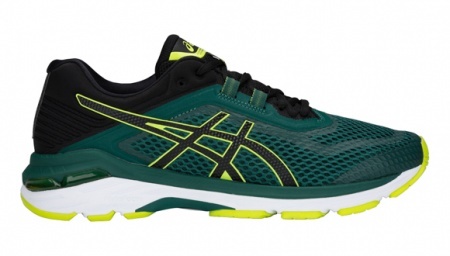 The new GT-2000 6 for men includes a range of updates and new features to enhance the comfort of an ASICS favourite. The new mesh upper design brings a fresh look and feel, while the brand new FlyteFoam midsole reduces weight and cushions each landing. 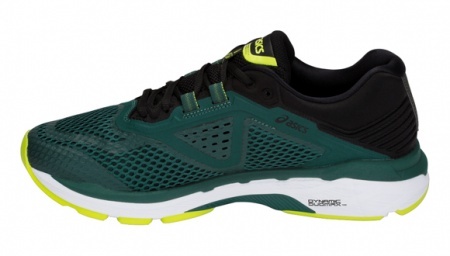 The GT-2000 6 is designed for any distance, any pace and anyone looking for a stable, supportive running shoe that you can trust. 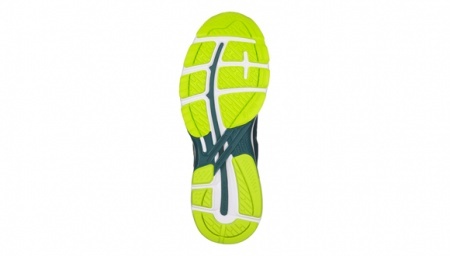 Whether you are just starting out or you,re a long-time GT-2000 fan, this is a shoe that won,t let you down. 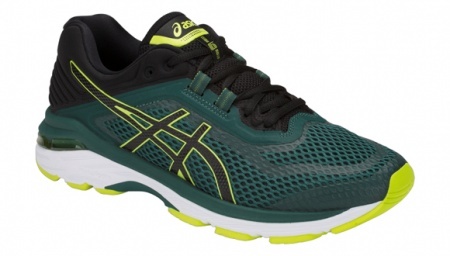 ASICS design philosophy that employs linked componentry to enhance the foots natural gait from heel strike to toe-off. 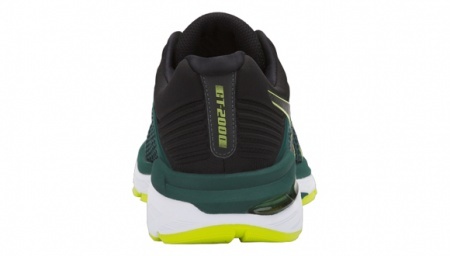 Constructed using groundbreaking midsole foam, the FlyteFoam is 55% lighter than the industry standard. 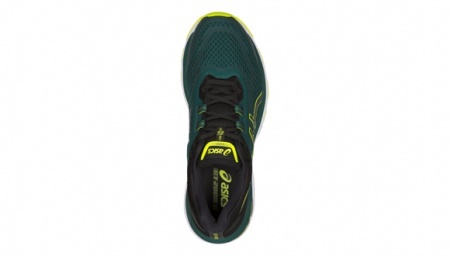 Its organic fibres bounce the MetaRun back into its original shape to provide perfect cushioning from the start of your run to the finish. +/- 10%.